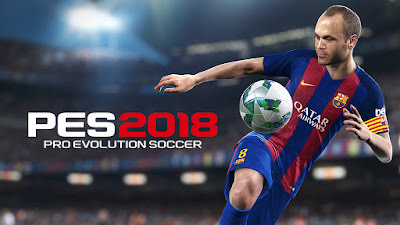 The fastest man alive joins PES 2018 and Konami releases a new gameplay trailer! Usain Bolt is a legend in athletics and is the current World Champion in the 100m, 200m and 4x100m relay events. Since bursting onto the athletics scene in 2002, Bolt has been an unstoppable force and has won countless medals and huge acclaim, while his famed ‘to di world’ winning pose has become iconic. The Jamaican athlete is also a huge football fan and an accomplished player, and his new agreement with Konami will see him faithfully recreated as an in-game player via a special pre-order incentive for those purchasing PES 2018 ahead of launch.